Simply to say every kind of transactions is Peer to Peer transaction. 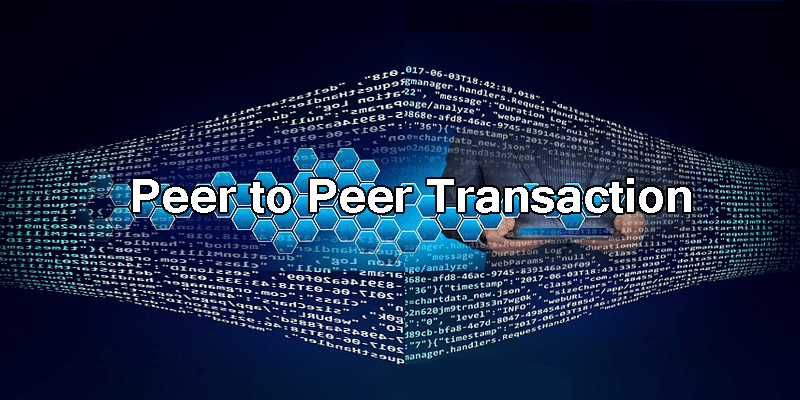 If anyone made transactions by bank note, debit card, credit card or online payment, every kind of transactions is considered as peer to peer transaction. But, the recent year its definition has been evolved in new ways in the way of exchanges in accordance with the technology. It doesn’t depend on the traditional payment method. It is about to bring convenient alternative payment methods. It could be defined as person to person transaction, P2P transactions or P2P payments. It is a person to person intermediary payment process. A person can transfer his/her payments immediately through peer to peer transaction using a mobile device or computer with access to the internet. In this system of payment, every user is linked with their bank account. It could be one to one or one to more than one bank accounts. When the P2P payment application requests for the transaction, the transaction is being recorded in the account balance of the application. The well-known company PayPal launched the Peer to peer transaction to assist e-commerce. It also focused to assist individuals to make their electronic transactions. Moreover, in 2002 online retailer eBay accept PayPal for reaching massive scale. 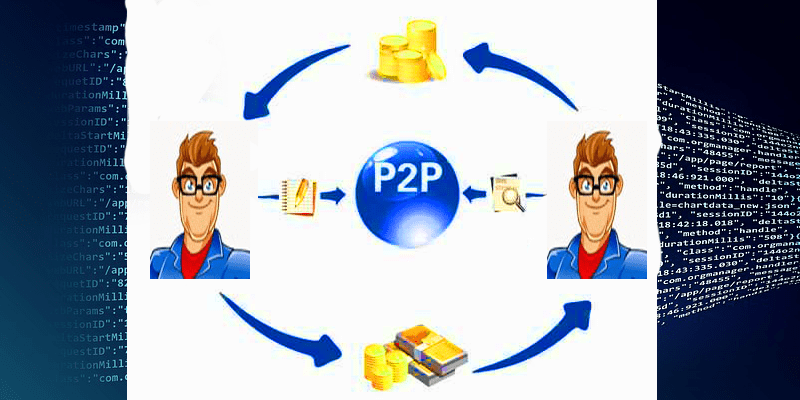 How peer to peer transaction works? It is just a simple matter after setting up your account. Generally, it doesn’t matter which platform you use, but you must have to sign up to get access. Then, link the account with your bank account, debit card or credit card. After signing up to your account you can find your friends with email id, username or contacts. After this process, sending and receiving money is just a click for you. Choose whom you are sending the money to, enter the amount, type the reason of payment in you wish, and finally submit the transaction. That’s all to make a transaction in the P2P transaction. Depending on which service you belong to, the transaction will take time from one second to 3 days. Many applications are stored in your application until you release those amounts into your bank account. It is the latest technology of payment to make any kinds of the transaction within moments and in an easy system. Simply to say, it is simple, convenient, easy to use and compatible with any devices. Besides, as we have mentioned above that, making the transaction is just a click in this system, which creates more flexibility. It doesn’t maintain any middlemen to make the transaction. That means it doesn’t charge for any expensive payment, service charges or others. One can make transactions also in social media, like- Facebook. Additionally, other traditional financial companies, like- Visa card and Master Card are also getting involved in this system. There are many hackers when using Bitcoin transaction or others. But, the only risk in this system of the transaction is not refundable. As there are no middlemen while transacting, if anyone made a wrong transaction, s/he can not get it back. Moreover, there are some Peer to Peer transaction providers who keep the fraud or low-security risk. To avoid any kinds of fraud transaction we will suggest you make transactions only with the people you know and they are in your contacts. Obviously, Countless people throughout the world are using Peer to Peer transaction. It is help to make their business transaction faster, easier and friendly. Because it worth the medium of transaction. Be confirmed and use the right Peer to Peer transaction for your business. Make a comments with your P2P transaction service that you prefer to use.